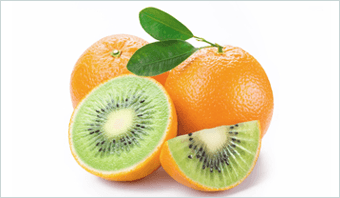 Rubbish Removal in Brisbane, Logan and Redlands. Skips for Rubbish Removal in Brisbane, Logan and Redlands. It’s easy to stand out when you do something no one else is doing; a bin is just a bin unless something makes you stand out from the crowd. You can’t just be a little better than other companies; you have to do something different or better than they do. To be successful you must stand out, not just in a good way, you must stand out in the right way! We are different, not in what we do, but in how we do it! 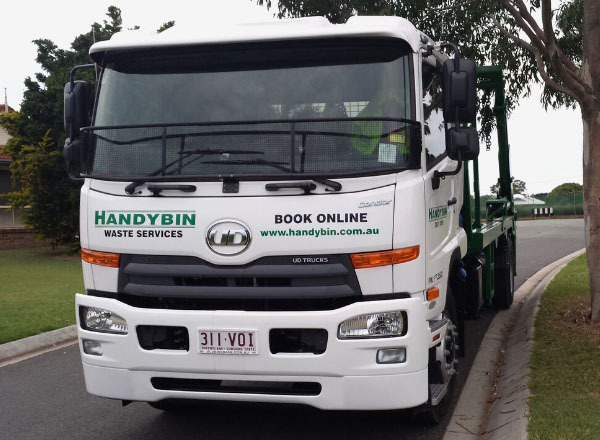 So here is some Great Reasons Why You Should Call Handybin – BIG BINS Skip Bin Hire when you need a bin for your next clean-up! We were one of the first companies in Brisbane to introduce door access on a larger range of bin sizes, in particular the lift on-lift off bins. Our well thought-out design means that no ramp is needed to access the bin, making loading easier. 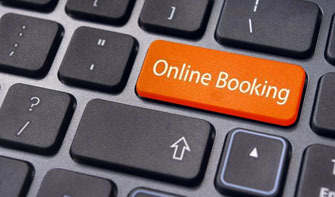 We are available 7 Days for enquiries and to book a bin, and deliver Monday to Saturday. 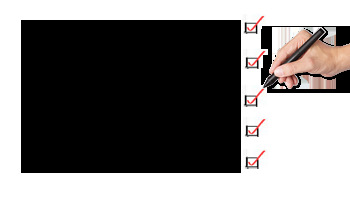 We provide a SAME DAY, NEXT DAY service (we constantly strive to meet the needs of our customers). We have the most comprehensive range of skips and bin sizes in Brisbane so we can provide you with the right bin for your job. From 2 – 9 cubic metre Handybins to our range of Big Bins which are available in 12, 15, 20, 25 & 30 metre capacity. Old fashion friendly, flexible service and advice. We care about you, our customers and are continually looking for ways we can provide additional information & services to meet your needs. We Keep Our Promises and Do Not Make Promises We Cannot Keep. Value for money Skip Bin Hire… we offer unmatched service at a realistic price – that’s value for money! At Skip Bins Brisbane – you can contact us 24/7 via fax, sms, email in addition to being able to contact us by phone during business hours. We transport, recycle, sort and dispose of all sorts of waste, junk and rubbish in our bins and skips. Items such as renovation and excavation materials, bricks, roofing, metal, steel, iron, cardboard, paper, timber, tree and garden waste, dirt & soil, concrete, plastics, building waste & materials, demolition waste, carpet & underlay, old furniture and white goods, plaster and gyprock, wood, car parts, old computers. Are you looking for a fresh approach to Skip Bin Hire for rubbish removal? If you have rubbish to move and reliability, dependability & old-fashioned service is important, you need to ring Handybin – BIG BINS. Specialised bins (what a difference a door makes!). 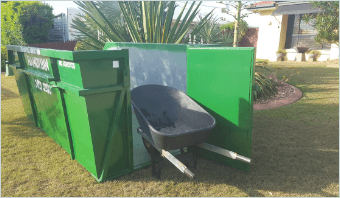 We were one of the first companies in Brisbane to introduce door access on a larger range of bin sizes, in particular the Handybin range of ‘lift-on, lift-off’ bins. Handybins and Big Bins Skip Bin Hire Brisbane are such an easy and convenient way to get rid of junk & rubbish. 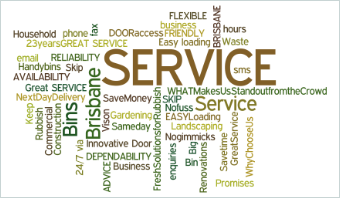 Think rubbish – think ‘Brisbane Skip Bin Hire’ for a fresh solution for rubbish removal in your area. Ring us today on 3821 3200 or book a skip bin online 24/7.